Ardell 3D Faux Mink Lashes 852 add enviable volume and depth to your lash look and is ideal for those who want their eye look to be ultra glam. These feathery and iconic style lashes create the dramatic lash look while still providing seamlessly blended results with your natural lashes for a flirty, full finish. Ardell 3D Faux Mink Lashes 853 add enviable volume and depth to your lash look and is ideal for those who want their eye look to be ultra glam. These feathery and iconic style lashes create the dramatic lash look while still providing seamlessly blended results with your natural lashes for a flirty, full finish. 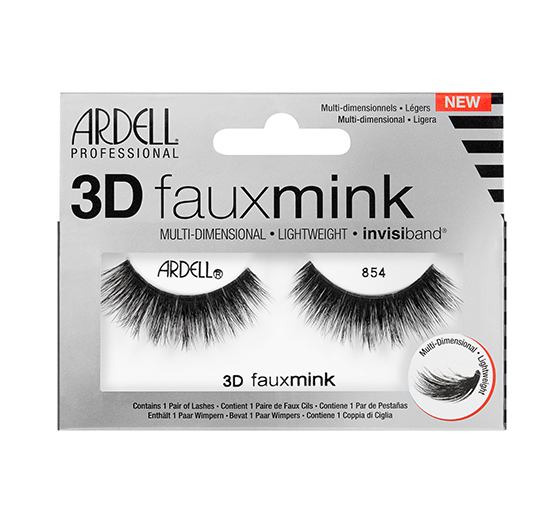 Ardell 3D Faux Mink Lashes 854 add enviable volume and depth to your lash look and is ideal for those who want their eye look to be ultra glam. These feathery and iconic style lashes create the dramatic lash look while still providing seamlessly blended results with your natural lashes for a flirty, full finish. 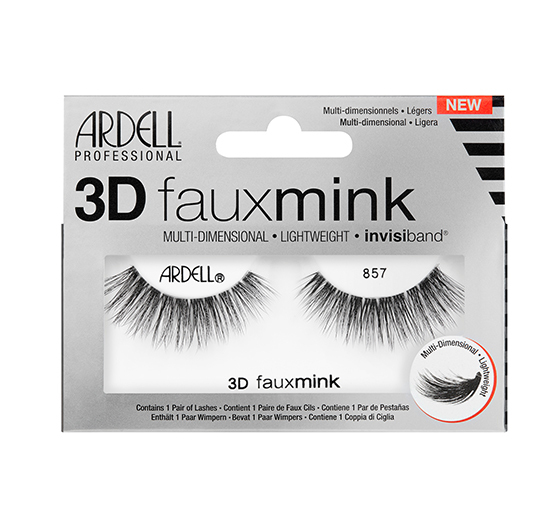 Ardell 3D Faux Mink Lashes 857 add enviable volume and depth to your lash look and is ideal for those who want their eye look to be ultra glam. These feathery and iconic style lashes create the dramatic lash look while still providing seamlessly blended results with your natural lashes for a flirty, full finish. 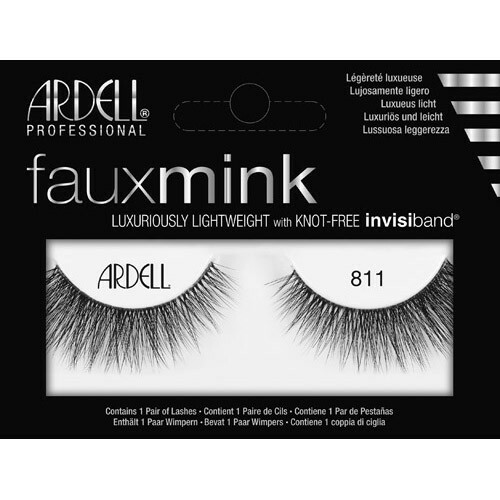 Ardell's Faux Mink Lashes are handcrafted to perfection and look gorgeous on all eye shapes. These faux mink falsies has tapered lash fibers to create the appearance of real mink fur. 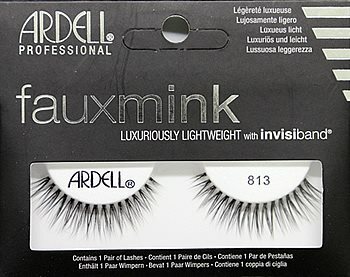 They accentuate the the fuffiness of your natual lashse to give added drama in a soft yet incredibly glamorous beautiful way. 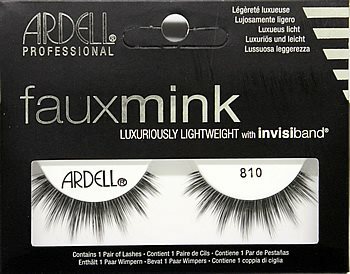 *Includes new styles: Ardell Faux Mink #814, #817, Demi Wispies, Wispies.